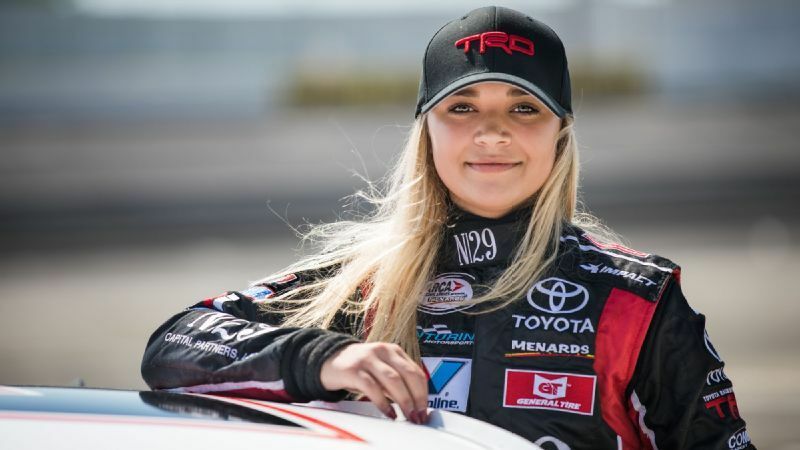 In 2018 Natalie Decker won the pole award for the ARCA Menards Series season opener at Daytona International Speedway. It was the start of what proved to be a strong season at Venturini Motorsports. The talented driver spent much of the Lucas Oil 200 near the front of the field after beginning the race seventh. She would make moves in an attempt to make a play for the lead but in the end finished sixth on the day. 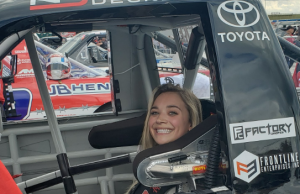 Decker, 21, opted to move to DGR-Crosley for the 2019 season where she would see action in NASCAR Gander Outdoors Truck Series, NASCAR K&N Pro Series and ARCA Racing Series events. Longtime partner N29 Technologies followed Decker to DGR-Crosley. The Wisconsin native finished seventh in the overall ARCA Menards Series point standings. Her first truck series race is expected to be the season opener next week at Daytona.